Every child loves writing their wish list to Santa. 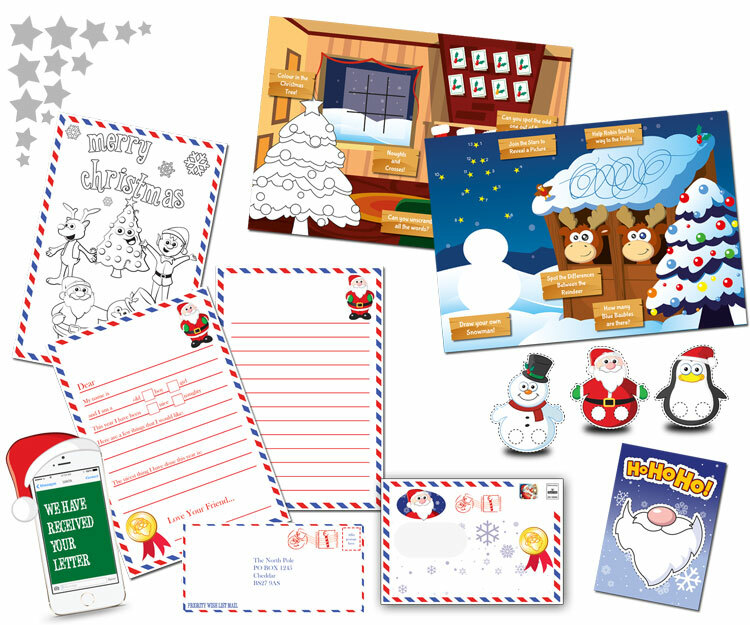 In your very special pack you will receive a letter to Santa template, colouring, a North Pole reply envelope, plus your little one can track their letter and will receive a personalised text when your wish list has been received in the north pole. Select the letter design for your child. 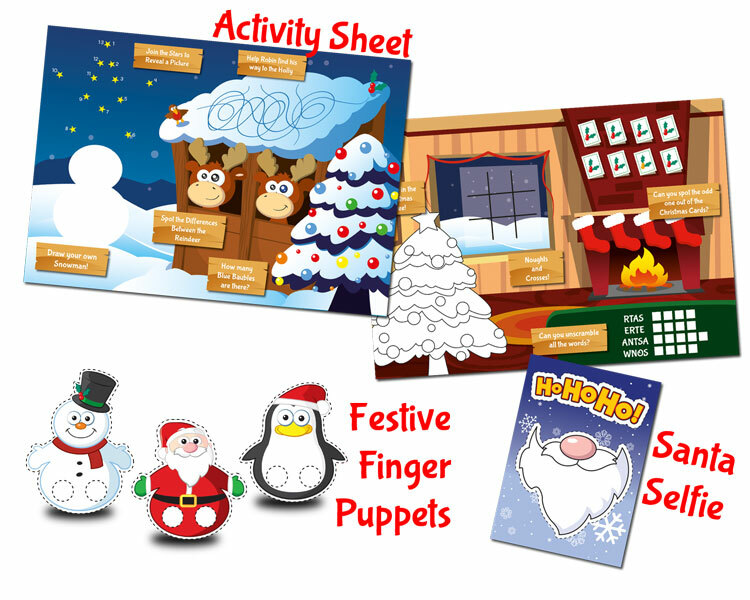 You can choose between our standard or our simplified version, dependant on your child's ability. 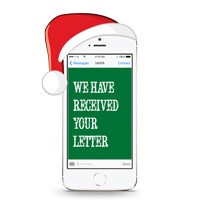 If you would like your child to receive a text message when we receive their letter to Santa then please enter their mobile number below. Add this to your order for only $1.56 (Digital version: $1.56). Please choose the date that you would like us to post your letter to Santa and you will then be shown the expected delivery date. Note: This is only for letters that are physically posted out, our digital versions should be received within 48 hours of purchase.